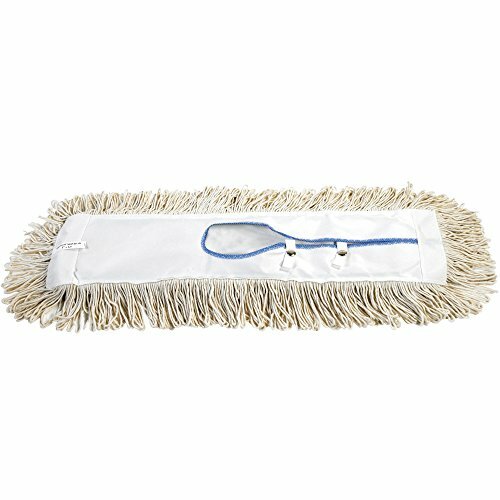 Economy 36" Dry Dust Mop Replacement Heads. Great for dust control maintenance in industrial and institutional facilities. MaxiDustcotton cut-end mop head. Made from traditional long, stapled, tightly twisted virgin natural cotton yarn. Easily laundered.